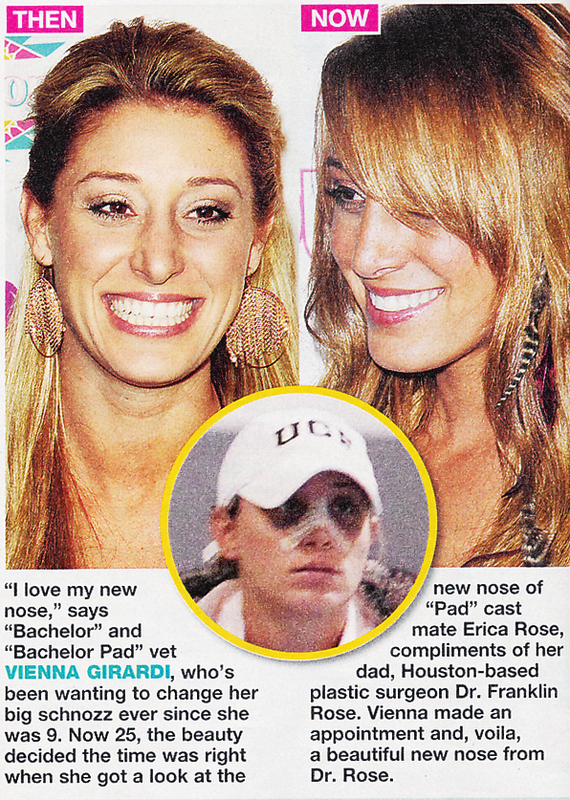 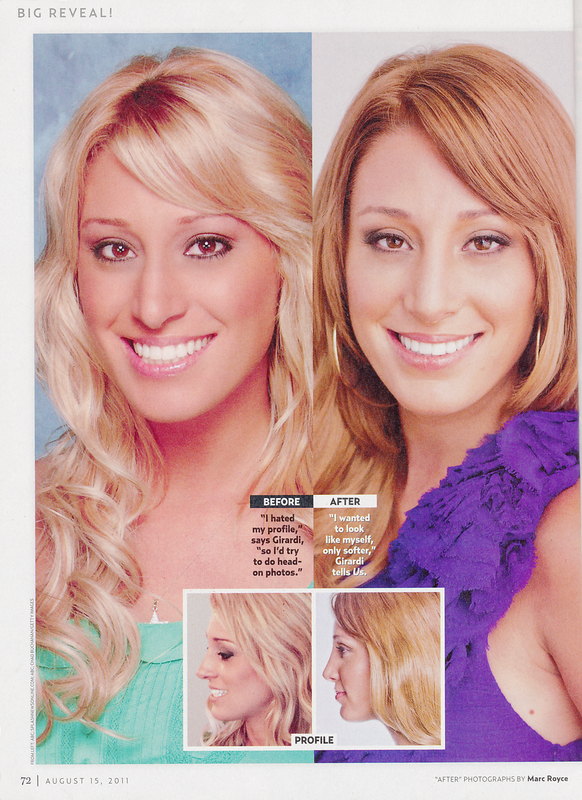 Bachelor winner Vienna Girardi came to Houston to visit Dr. Franklin Rose (known for his work on the original Bachelorette Trista Sutter, Bachelor contestants Holly Durst, and Ella Nolan and others) for her rhinoplasty in 2011. 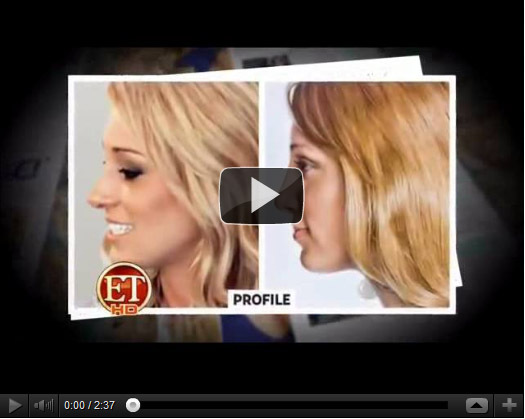 For this reason Dr. Franklin Rose is noted by Star Magazine among others to be the “official plastic surgeon of The Bachelor” and the Bachelorette franchise (Dr. Rose and his daughter Erica Rose – Star on The Bachelor Rome & Bachelor Pad were interviewed extensively by Jennifer Weiner for her Allure article on the Bachelor franchise phenomenon in “Beauty and The Bachelor”) and the Roses have transformed their guest room at their home into “the Bachelor quarters” for visiting TV stars from out of town. 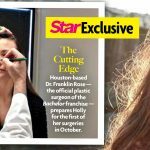 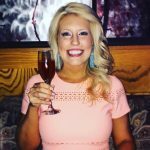 Rumor has it, from inside source close to the show (Dr. Rose’s famous Reality TV daughter, Erica Rose) that MORE current and past season Bachelor contestants are flying in to Houston to see Dr. Rose for surgery too!